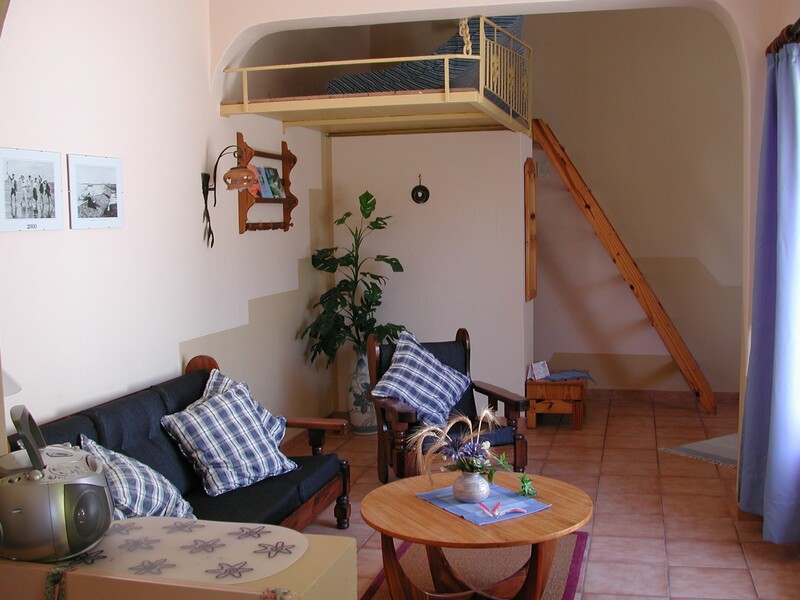 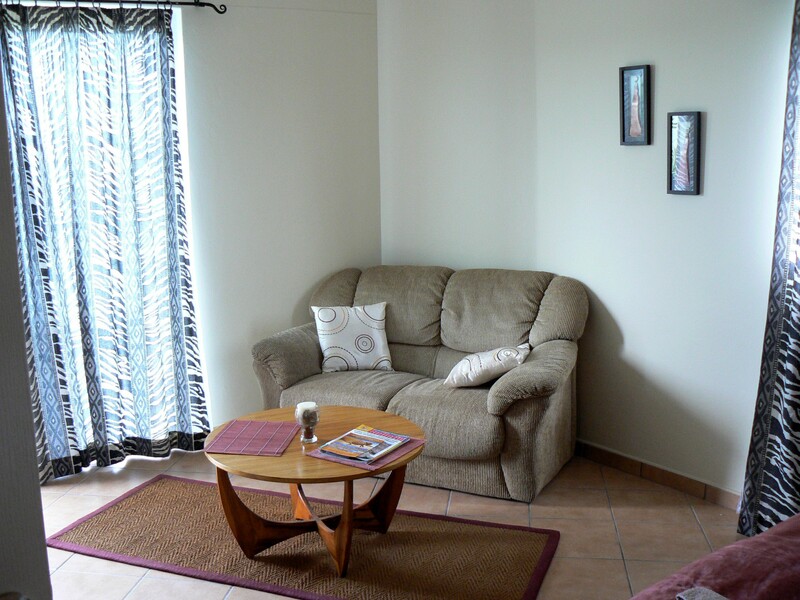 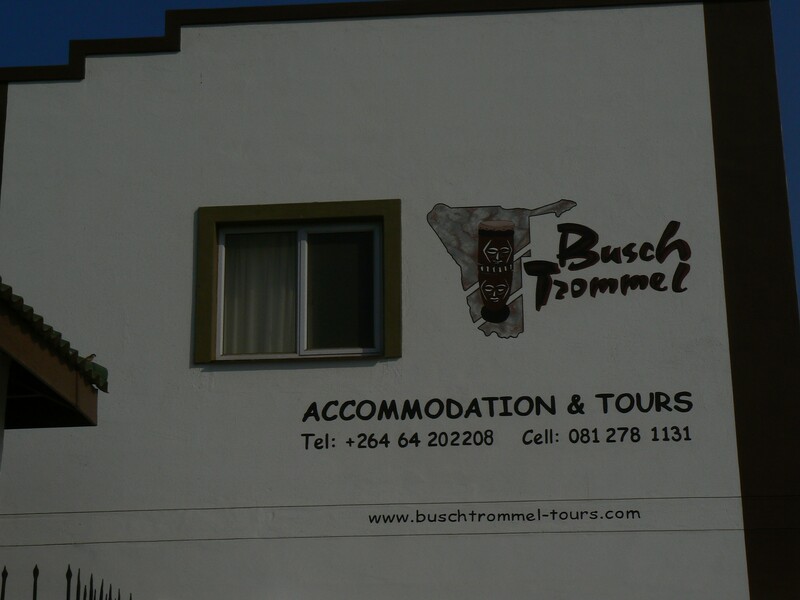 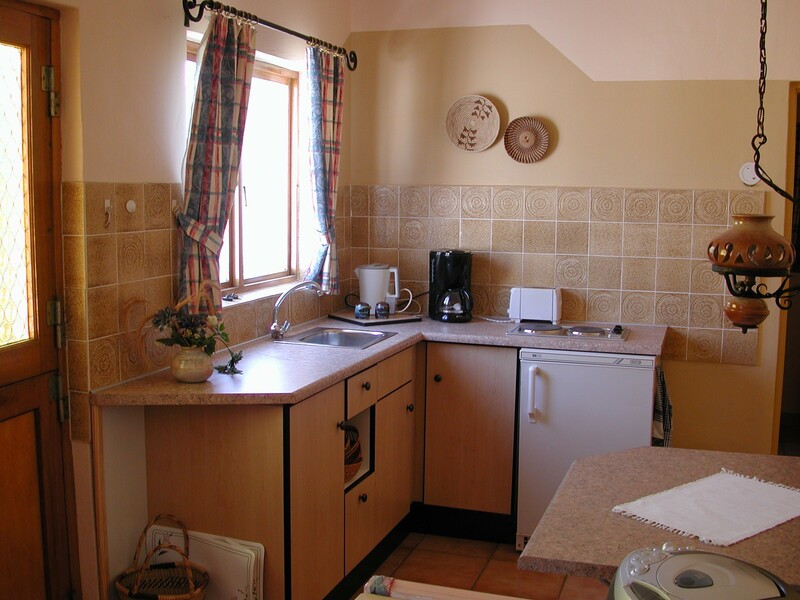 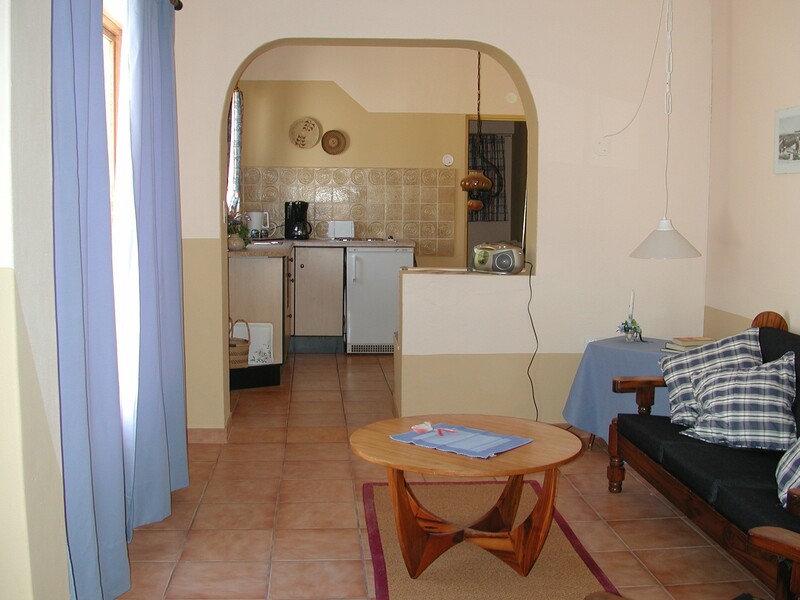 Buschtrommel - Tours & Accommodation offers pet-friendly accommodation in Walvis Bay. 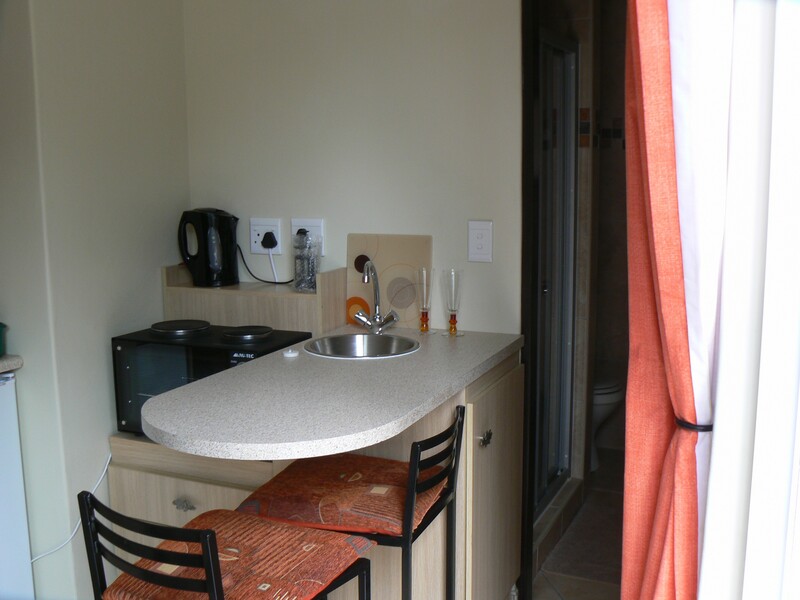 Free Wi-Fi is provided and free private parking is available on site. Some units have a seating area where you can relax. 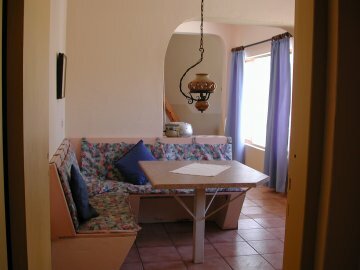 A terrace or balcony are features in certain rooms. 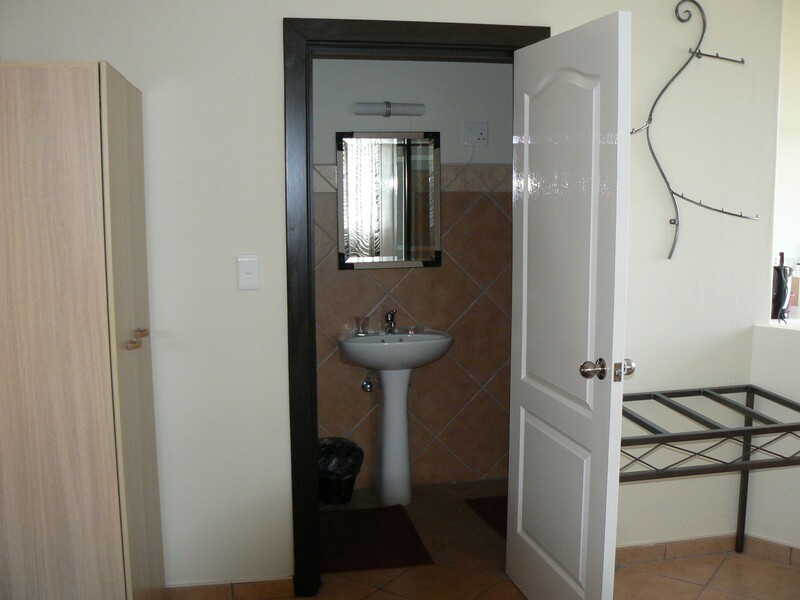 All rooms come with a private bathroom and flatscreen TV. 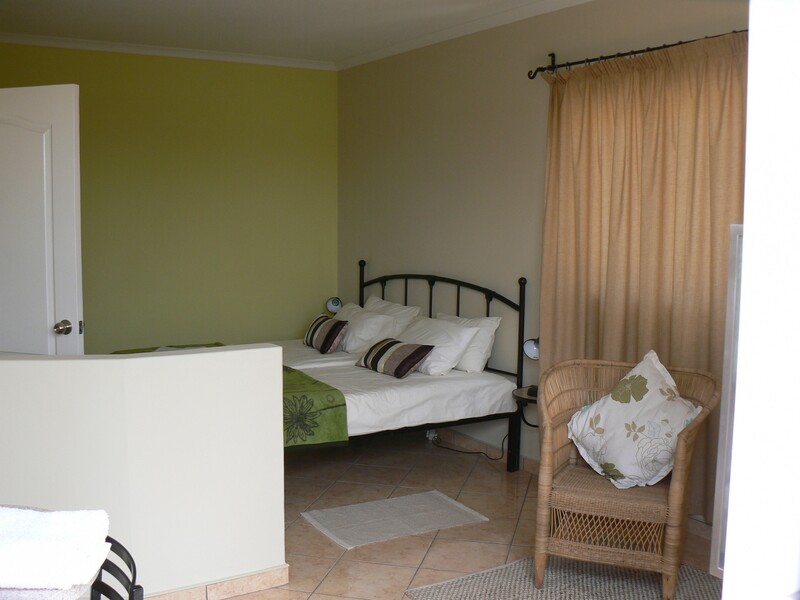 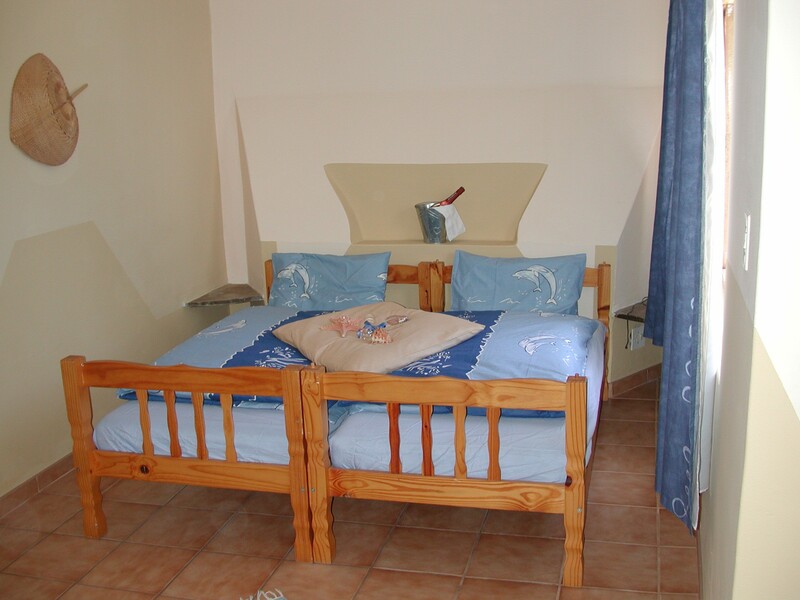 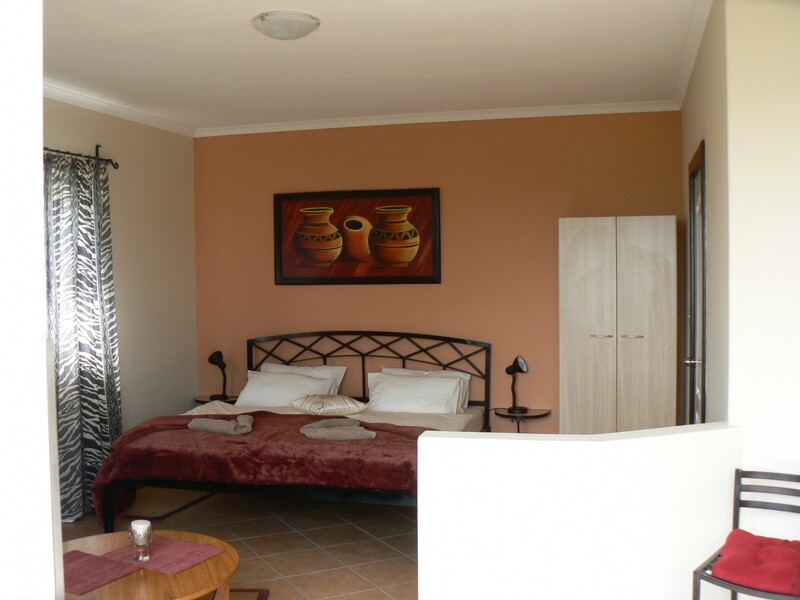 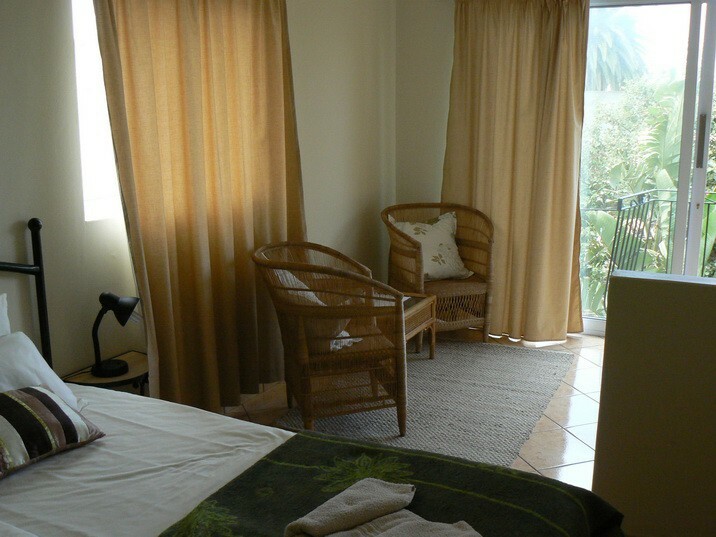 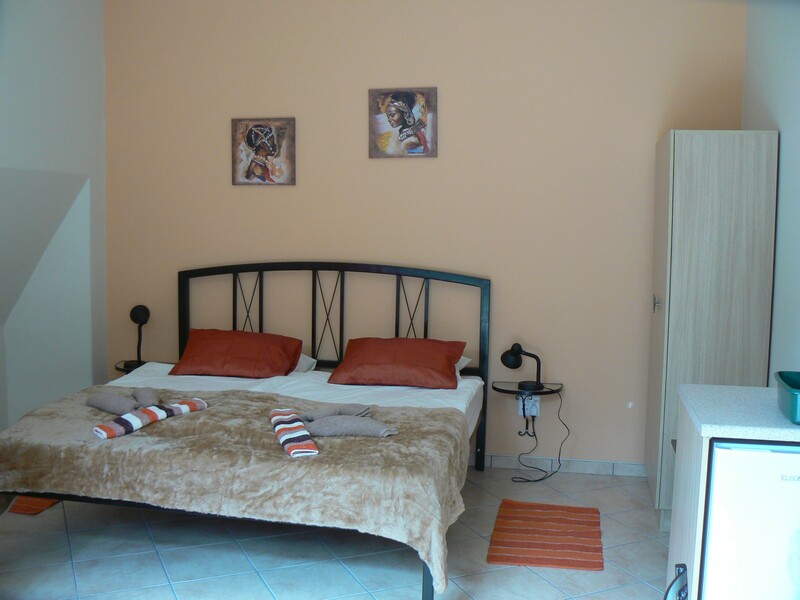 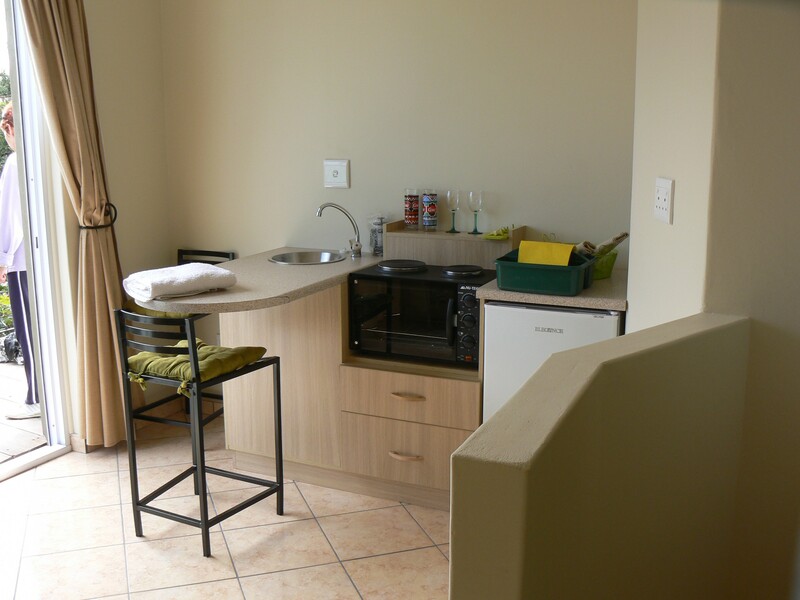 All rooms have a private entrance and equipped with a en-suite bathroom.